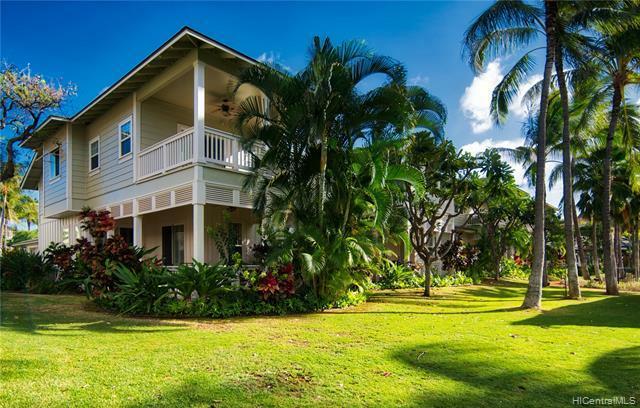 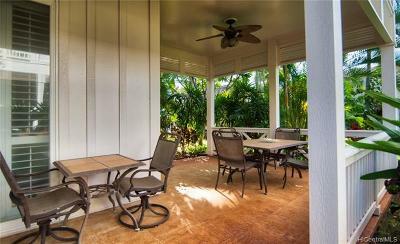 Beautiful home in gated Coconut Plantation. 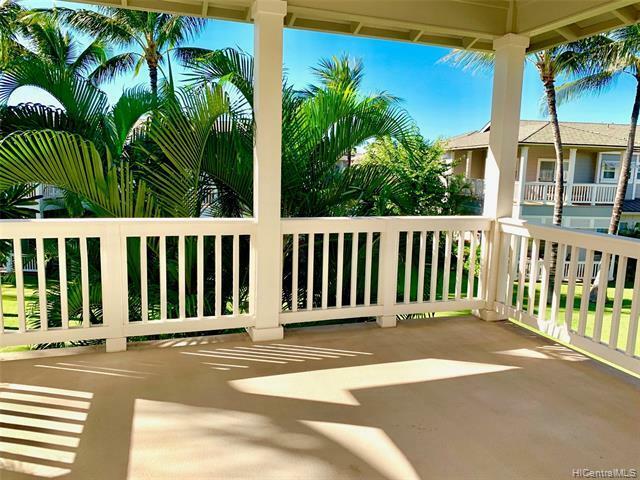 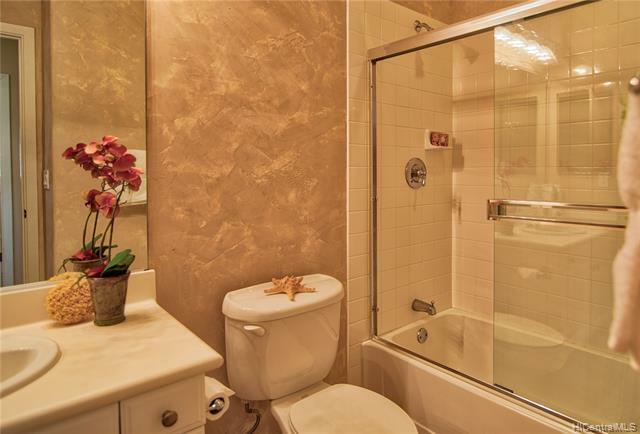 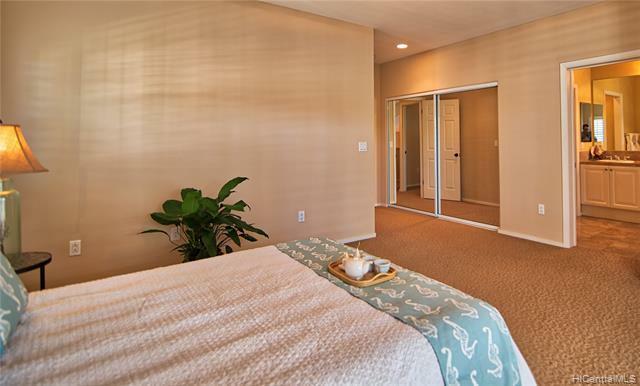 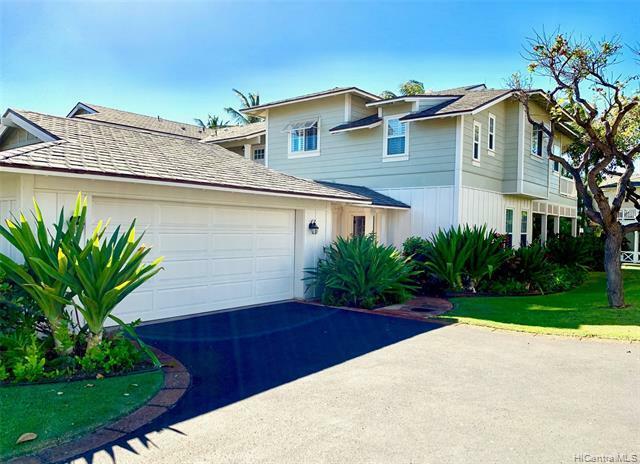 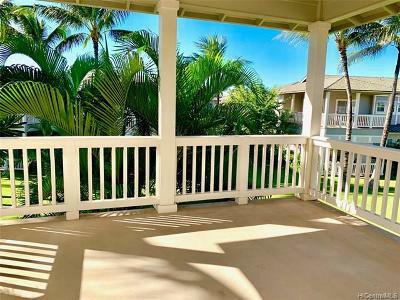 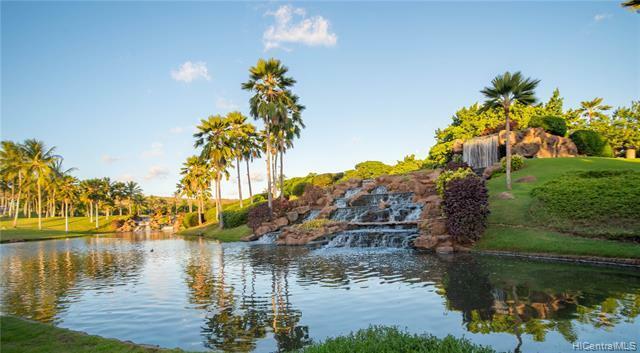 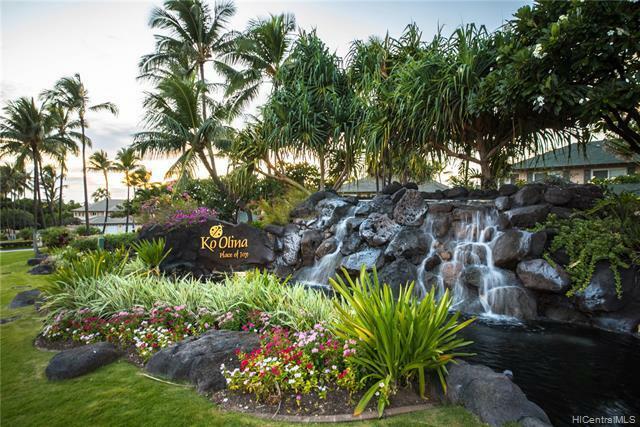 Quiet area 2-story 3-bedroom "Naupaka" just freshly painted, 2-car garage, newer A/C, water softener, tiled floors on 1st floor & large lanai, plantation shutters, crown molding, upgraded bath tiles, ceiling fans, alarm system, newer carpet & plastered walls in baths. 4-seater Golf Cart negotiable. 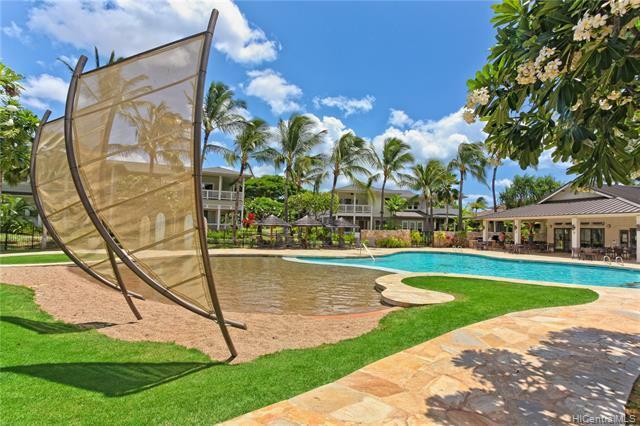 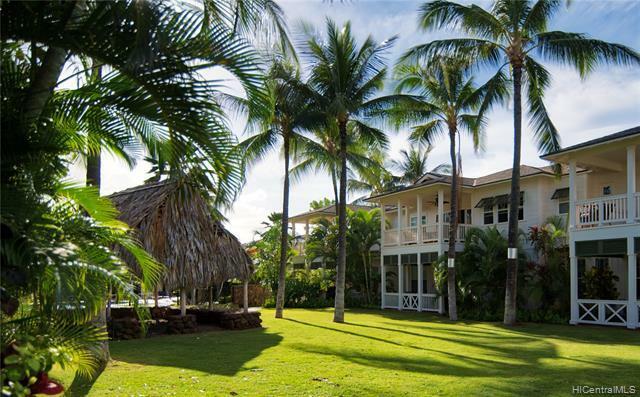 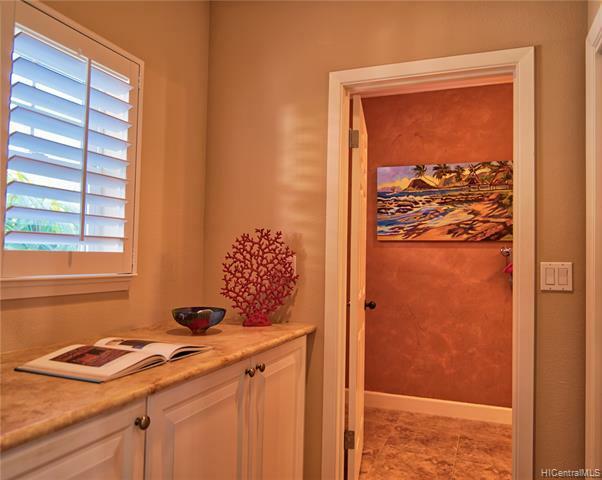 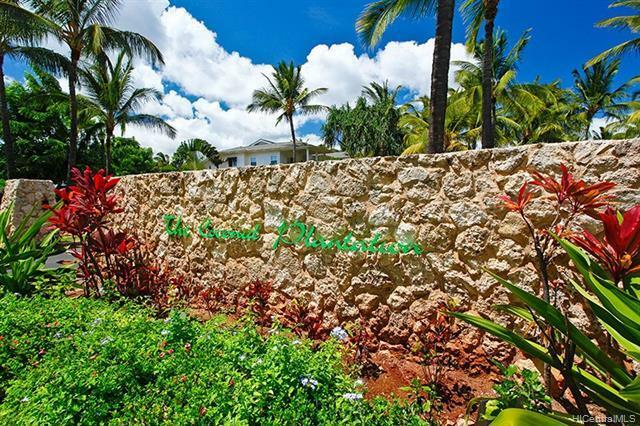 This resort home is in a convenient, central location. 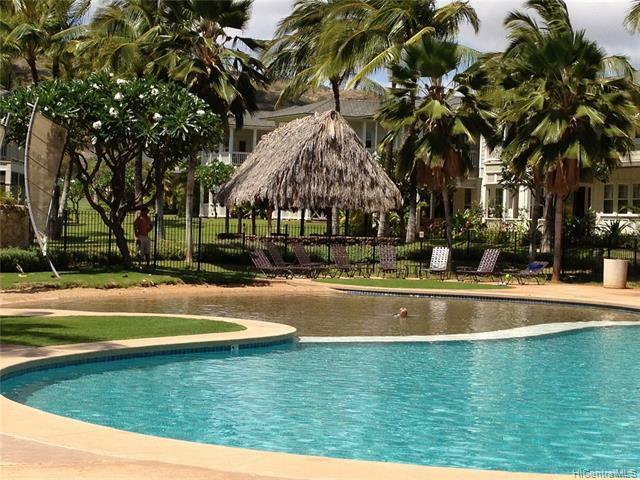 Enjoy the Resort Lifestyle! 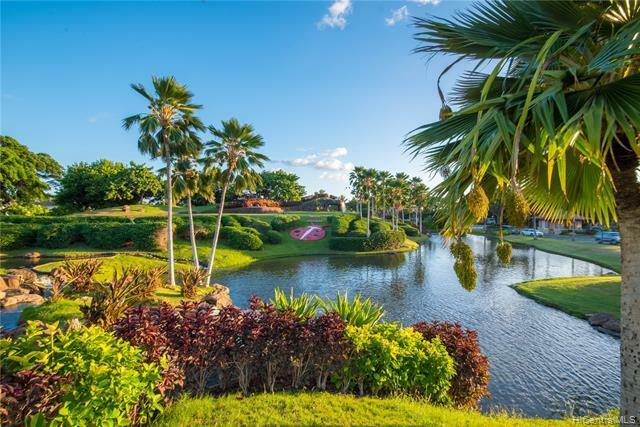 Very close walk to beautiful beach lagoons, resort restaurants, market, cafe, gym, tennis courts, golf course, pools, spas, massage & gorgeous sunsets! 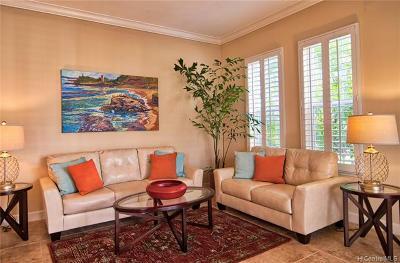 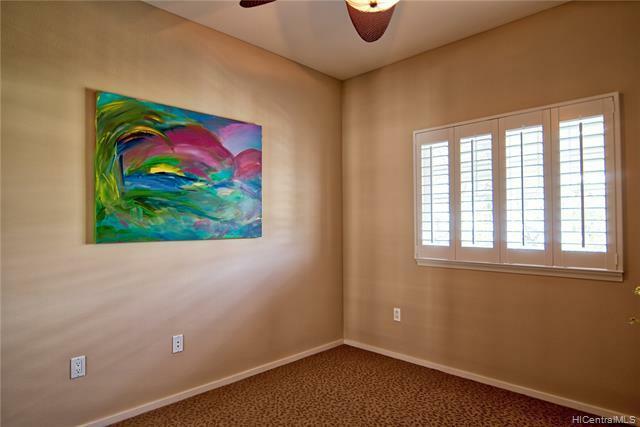 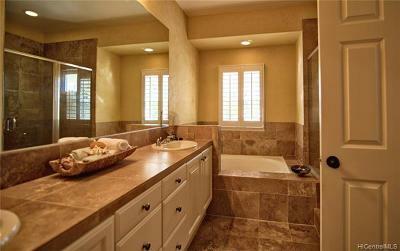 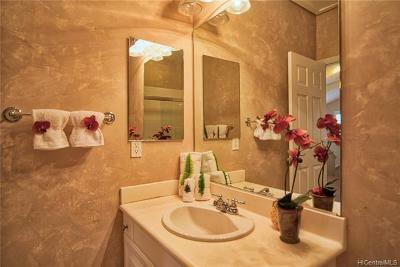 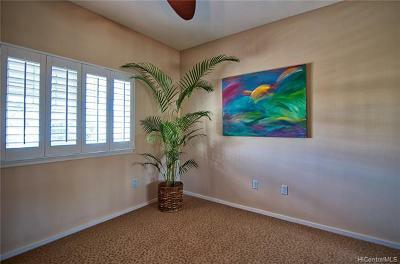 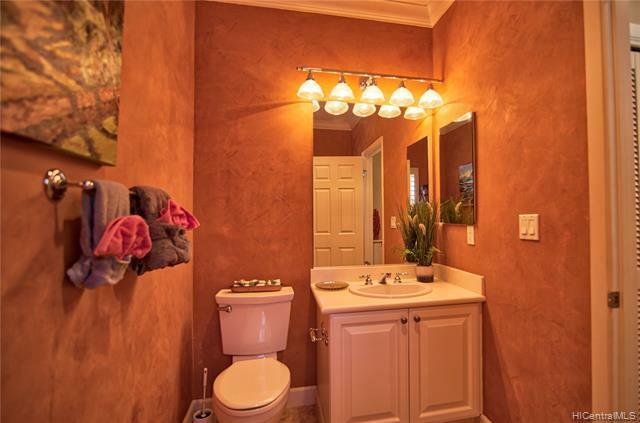 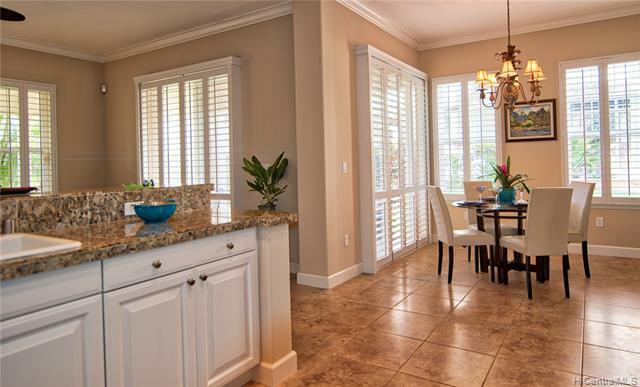 Make this lovely townhome your primary home, vacation home or investment! 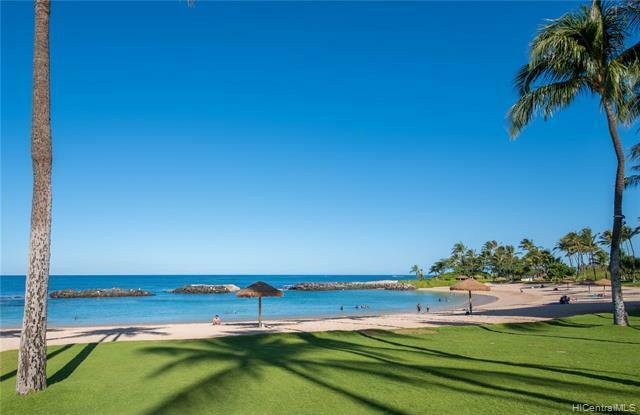 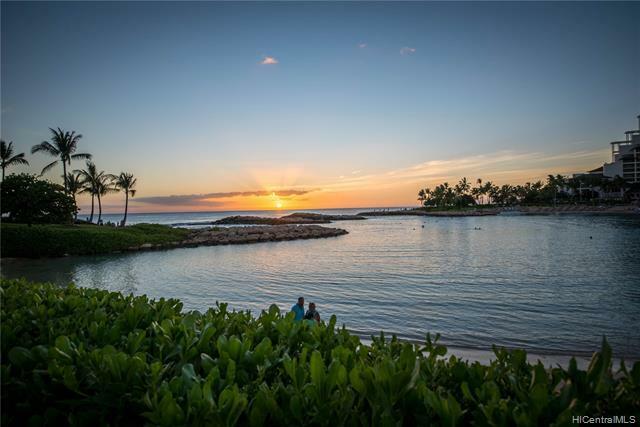 Be neighbors with Disney's Aulani, Four Seasons & the future Atlantis! 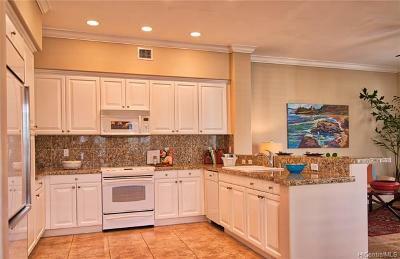 View the 360 Virtual Tour and do a walk-through. 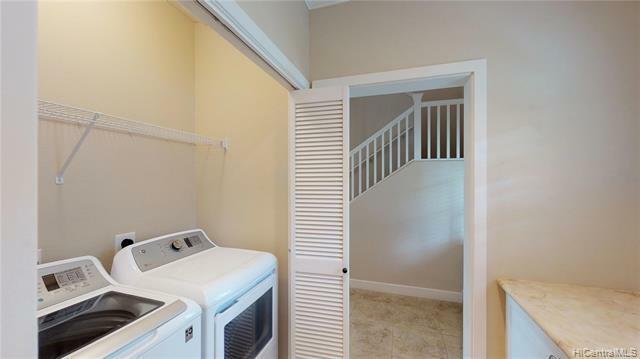 Floor plan in supplements.